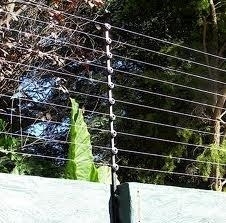 Electric fences are designed to create an electrical circuit when touched by a person or animal. A component called a power energizer converts power into a brief high voltage pulse. One terminal of the power energizer releases an electrical pulse along a connected bare wire about once per second. Another terminal is connected to a metal rod implanted in the earth, called a ground or earth rod. A person or animal touching the wire and the earth simultaneously will complete an electrical circuit and will conduct the pulse, causing a painful electric shock. The effects of the electrical shock depend upon the voltage, the electric current used, and the degree of contact between the animal and the fence or ground; it can range from barely noticeable to uncomfortable, painful or even lethal. 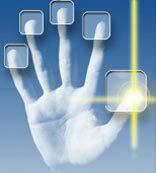 Lazer Security supply and install a wide range of surveillance systems and equipment. We deliver turnkey solutions for any need. Some of the top brands we supply and service include: AVTECH, AVERMEDIA, BOSCH, SAMSUNG, GKB, VISTA. Any Video Security System starts with CCTV security cameras. The images you see and record can only be as good as the images produced by your CCTV security cameras. We supply and install a wide range of intercom systems from basic one to one systems to large complex multidoor station systems. 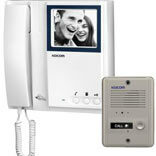 The mircom wireless intercom system can be installed without unsightly cabling. Some of the top brands we supply include Kocom, Commax, Farfisa, Aiphone, BPT, Shidean and Polo products. 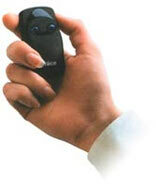 We supply a wide range of replacement remotes including rolling code and encrypted remotes. We do replacements, upgrading of receivers and the synchronisation of receivers whether you simply need one remote for one device, or a single remote for more than twenty different devices. Lazer Security offer basic biometric systems that include a full audit trail of entries and exits, and anti pass back system that can be used for simple secure access control or for time and attendance management. 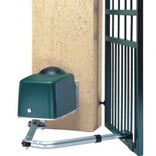 Gate and garage automation is allows you to grant and deny access to whom ever you wish. Not only does it make getting to work in the morning slightly quicker, but also makes you safer from the risk of driveway hijackings. Lazer Security makes life even more convenient by allowing you to use just one remote to control your alarm system, automated driveway gates, pedestrian gates and garage doors. We supply a range of motors from basic domestic to heavy industrial gate motors.